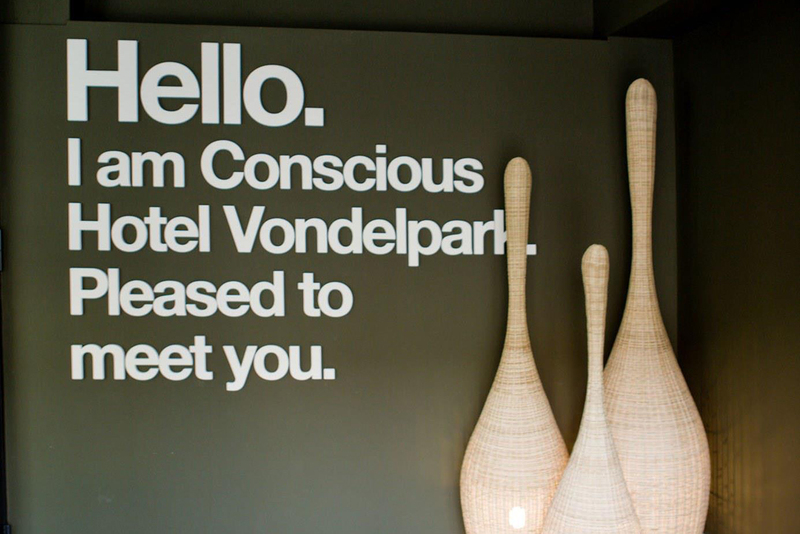 Conscious Hotel Vondelpark is an eco-friendly and sustainable hotel located on the lively Overtoom, a 5-minute walk from the Vondelpark. 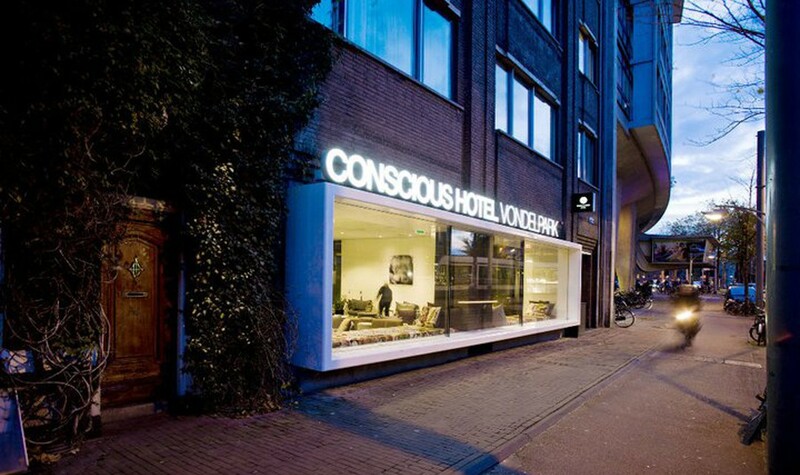 The bright rooms of the Conscious Vondelpark have private bathrooms and free Wi-Fi. 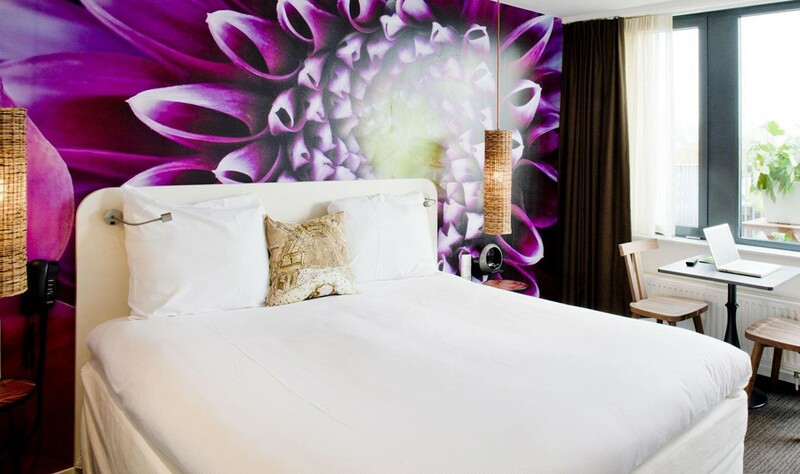 Beautifully designed, appointed with recycled, environmentally friendly furnishings and products and in a groovy area of town – what more could you ask for? 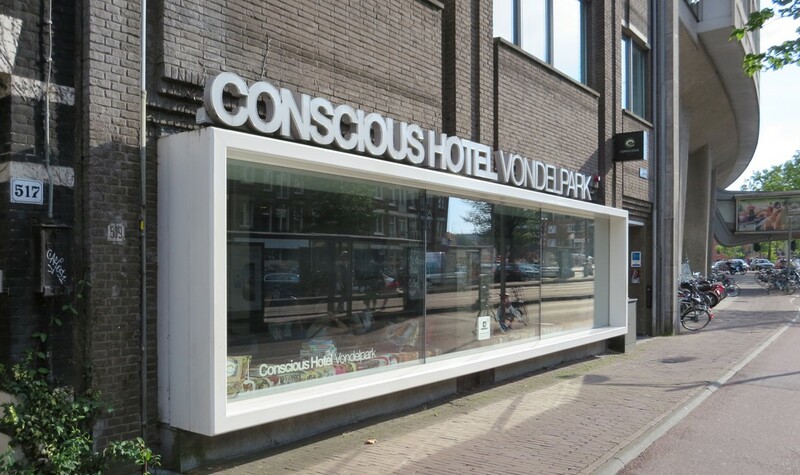 Just like their sister hotel, Conscious Hotel Museumplein, almost everything about Conscious Hotel Vondelpark is sustainable and they’ve got a Green Key Gold certification. 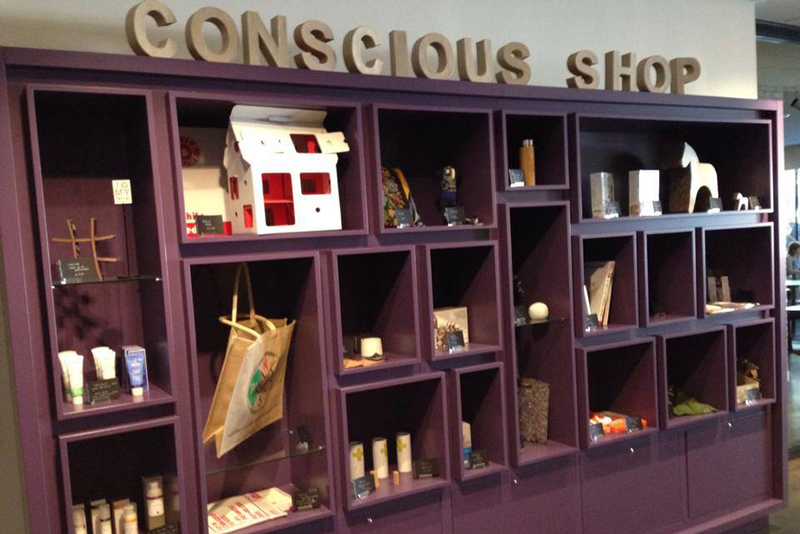 Basically, everything you can touch in the hotel is either certified, recycled or cradle to cradle. 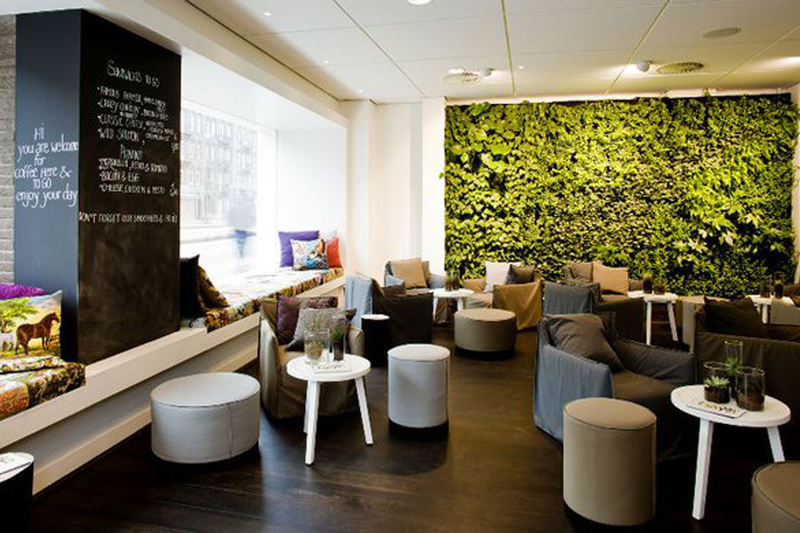 For example, the tables in the rooms are made from recycled coffee cup holders. In the bathrooms, there are eco-cotton towels and water-saving shower heads. Carpets are cradle to cradle products and even the pillows on their couch are made from recycled embroidery. 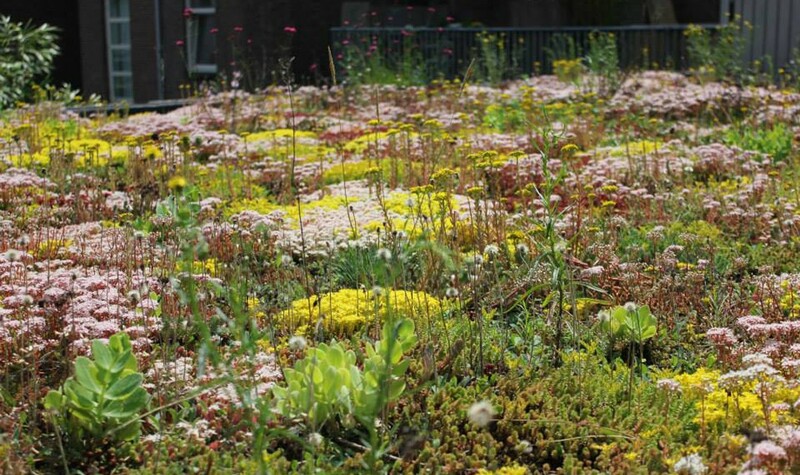 Literally to top it off, the hotel has a green eco-roof with a beehive. 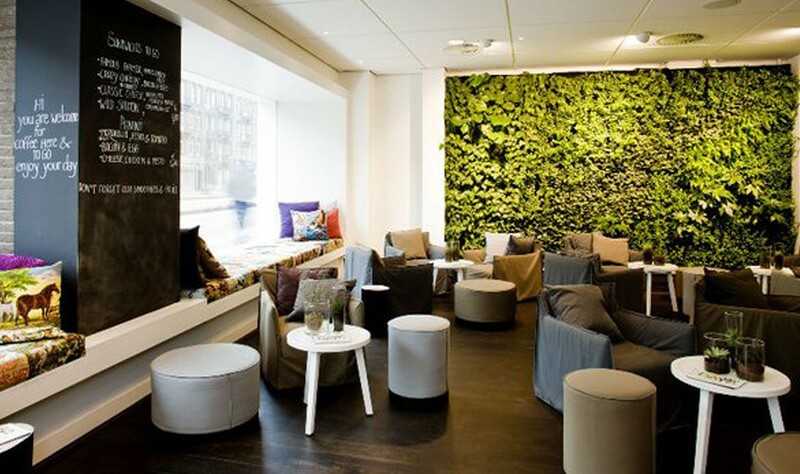 Besides being eco-friendly, the staff always approaches you with an open friendliness. Or so I have experienced on the few occasions I visited them – even though I haven’t slept in the hotel. 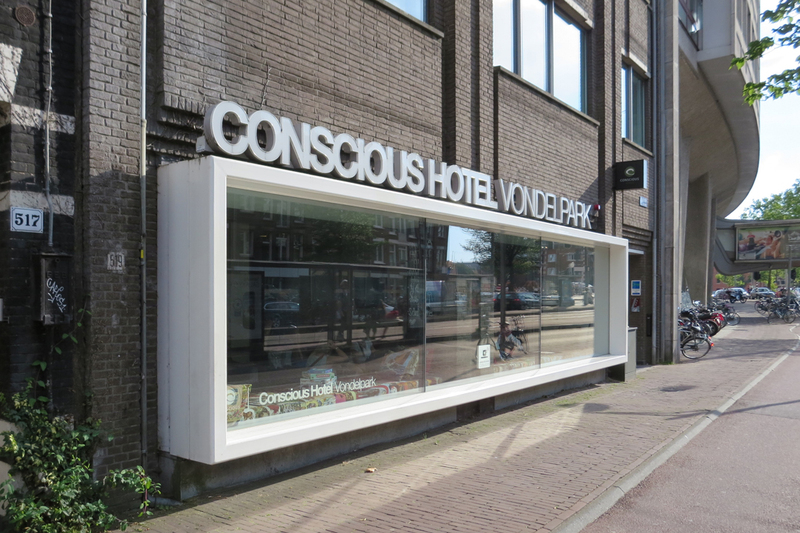 Conscious Hotels is one of our favourite hotel chains in Amsterdam. 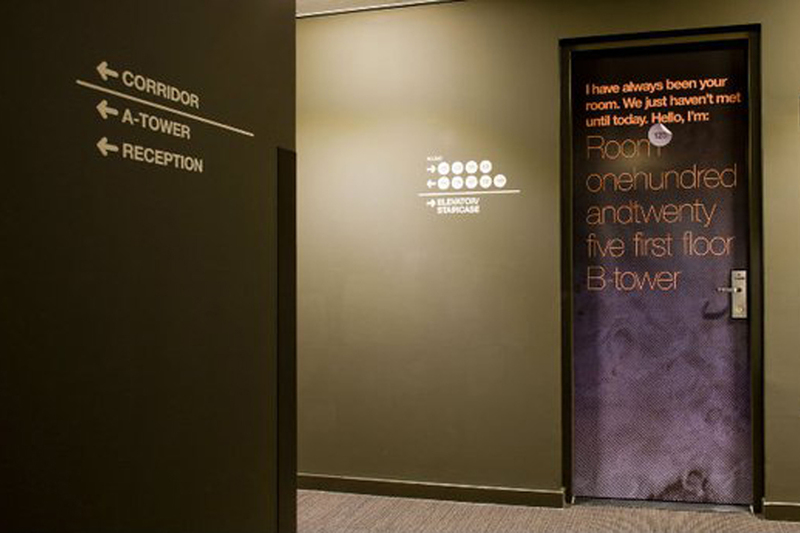 Their aspiration to operating an industry leading, energy efficient and environmentally friendly hotel, with excellent, professional service definitely gets our seal of approval. Each morning, guests can get a good start and enjoy a 100% organic continental breakfast. 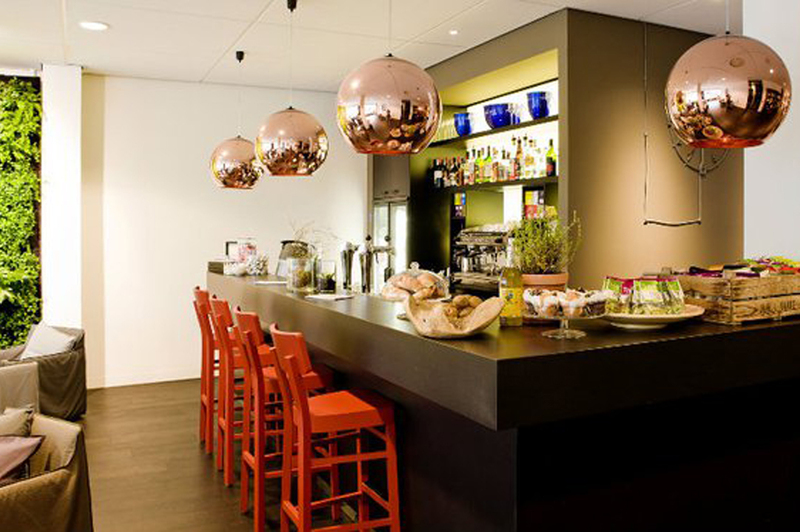 In the evenings you can enjoy a 100% organic drink at the lounge bar. Yes, even the alcohol they serve is organic! 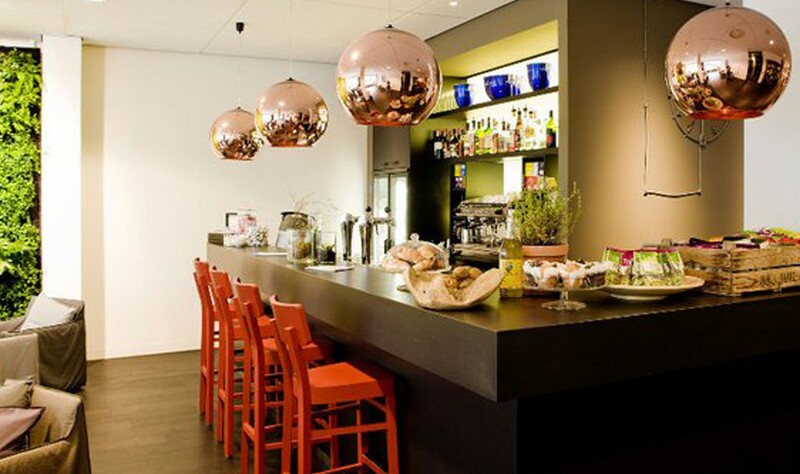 The hotel is located close to Vondelpark (Amstelveenseweg side) and many nice bars and restaurants on either the Amstelveenseweg and Overtoom. Several ethnic restaurants are located just outside the hotel on the Overtoom. 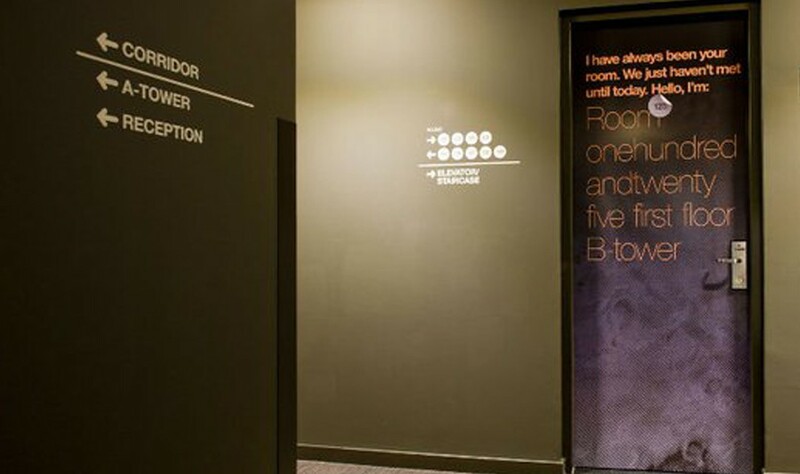 The Conscious Hotel also offers rental bikes, covered parking and charging points for electrical vehicles. Tram 1 stops right in front of the hotel and directly connects the hotel with Leidseplein and Amsterdam Central Station. If you need a taxi, reception will call Taxi Electric first, to offer you a comfortable, eco-friendly drive wherever you want to go. 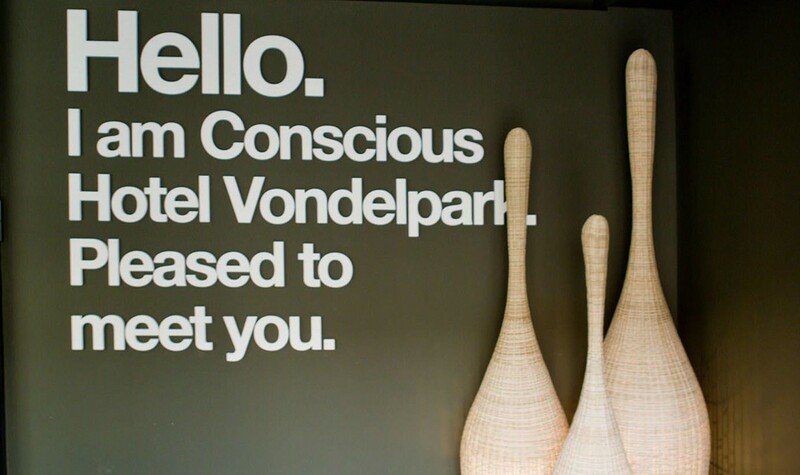 Almost everything about Conscious Hotel Vondelpark is sustainable, as you can read above. They also got a Green Key Gold certificate to prove it. A Green Key Gold certificate, means they apply to 27 mandatory sustainable criteria and at least 29 out of 55 optional criteria. 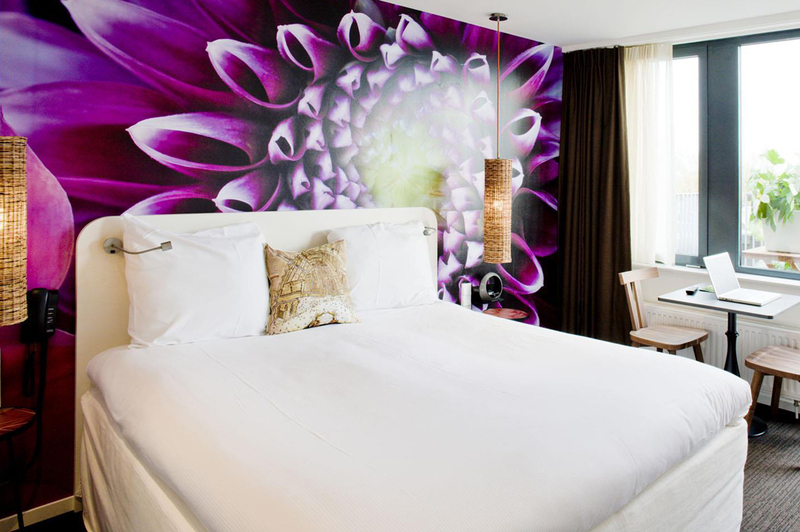 They are an industry leader in sustainability and take it so seriously that everything in the hotel is either certified, recycled or cradle to cradle. Tap water is readily available at the bar throughout the day. They use wind energy from Pure Energie and have several measures in place to save energy. 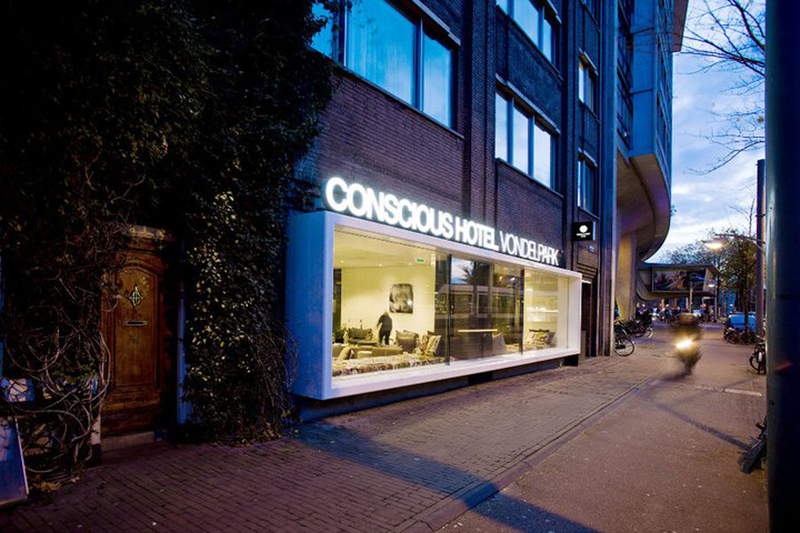 This location of Conscious Hotels even has a green eco-roof. Their linen is being washed by the most sustainable laundrette in the Netherlands and housekeeping uses an ‘Ionater’, preventing them to have to use chemicals. To prevent food waste they don’t offer a breakfast buffet and don’t use mono-packaged products. Breakfast is 100% organic menu with various vegetarian options. Together with foundation Cordaan, they work with people ‘with a distance to the labour market’. They are also setting up the Conscious Foundation. This foundation will sponsor projects addressing clean water supply and disease control in developing countries. 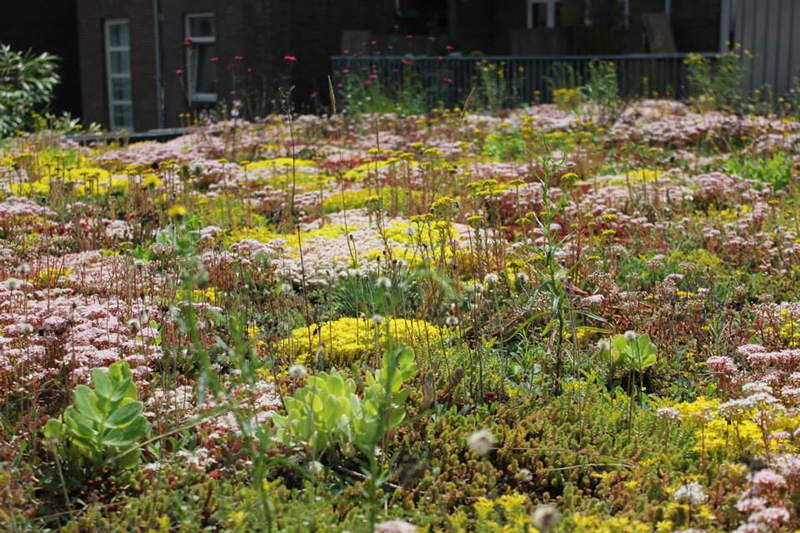 With the proceedings of events such as the NO WASTE dinners, they support local projects as urban vegetable gardens and city beekeepers. 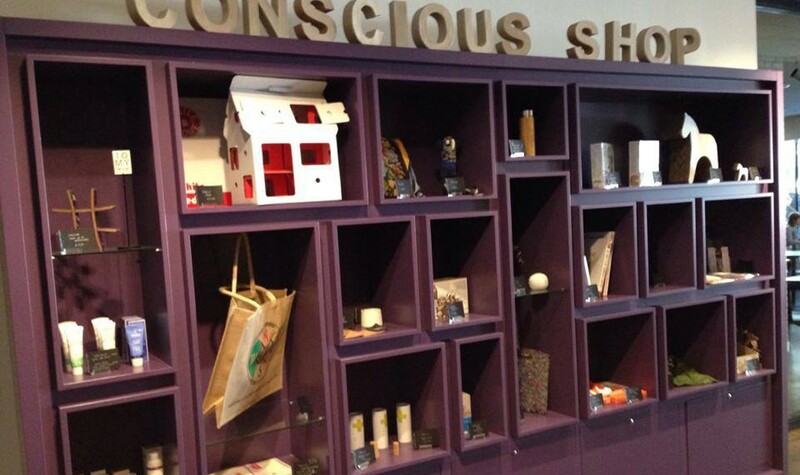 In the future the Conscious Foundation will also contribute to the education on sustainability.